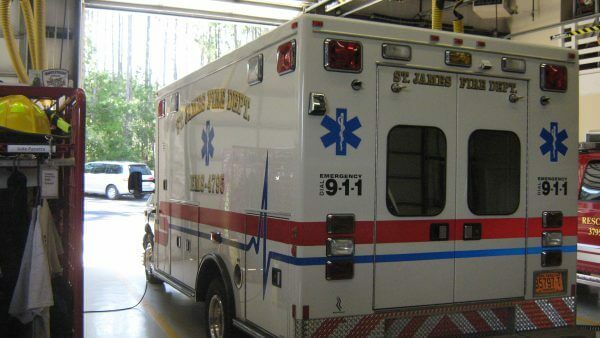 St James has a very fine fire department on site, including EMS service. So that in case of an emergency, just call 911 and help will be on the way very quickly. Also by having a fire department on site, you can rest assure any emergency situation will be attended to immediately! How many neighborhoods do you know of, that have that? Safety at it’s finest! They even a band of volunteers whom have been known to get up in the middle of the night, put flashing blinkers on top of their vehicles and drove to the scene of an accident to assist the fire engines or the police. In addition there is a “Wellness Center” just outside the Sea Side gate, that has rehab services, including cardio. So that if you have had a physical problem and need to rehab, you don’t have far to go. 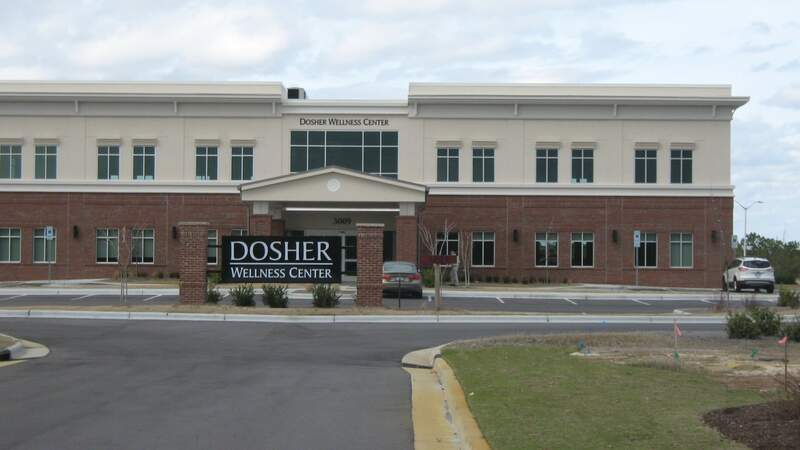 The clinic is Dosher Memorial Hospital’s 12th facility in south Brunswick County, and is very welcomed in St.James. The 26,00 square foot facility houses all kinds of medical services. Highlights of the new center include physical and occupational therapy services, cardiac rehabilitation and family medicine and cardiology practices. There is also a small indoor walking track for cardiac rehab and physical therapy patients.